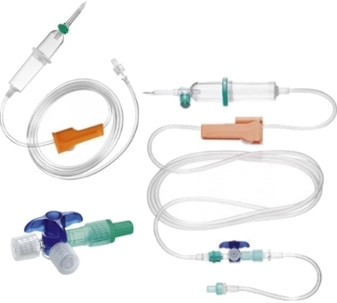 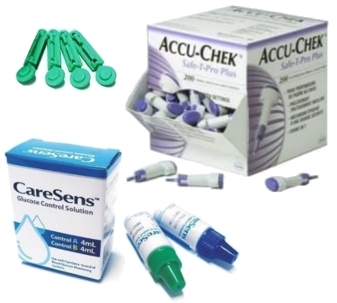 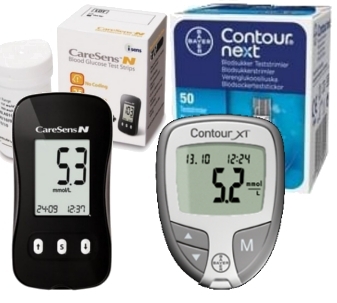 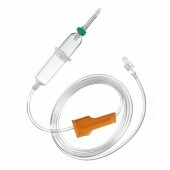 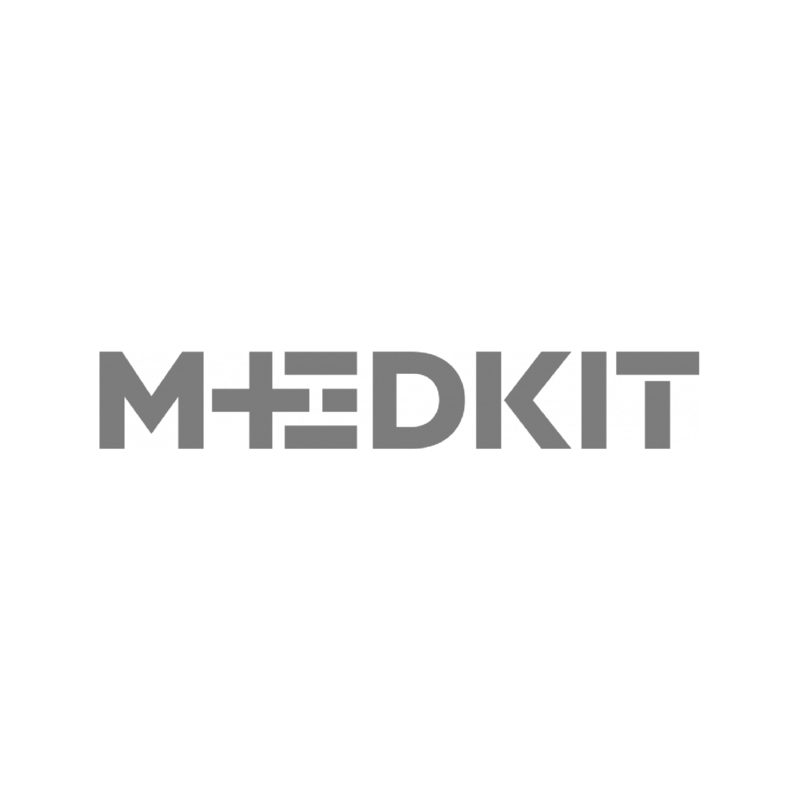 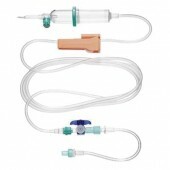 Intrafix SafeSet – the first IV administration set with AirStop and PrimeStop. 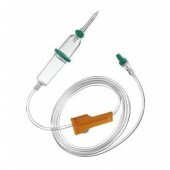 BD R87 Plus P Infusion Set, 180 cm, 100 pcs / box. 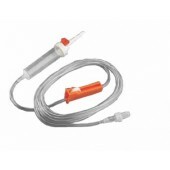 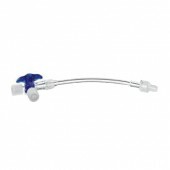 BD R87 RLS Infusion Set with back flow valve, 180 cm, 100 pcs / box. 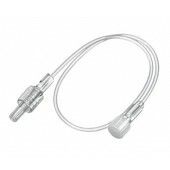 Braun Discofix C Three-way-stopcock with 10 cm tubing. 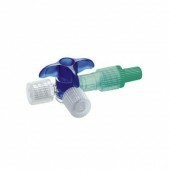 Braun Discofix C 3-tiehana, paineenkesto 2 bariin asti. 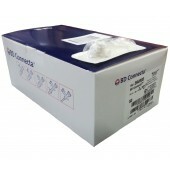 BD Connecta 3-way-stopcock with 10 cm tubing, 50 pcs / box. 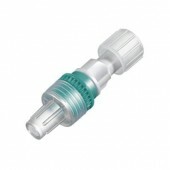 A transparent Luer-Lock closing cone from Braun. 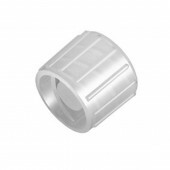 100 pcs / box.